Advance Termite Bait System gives fast, long term control of termite infestation and is low impact on the environment. 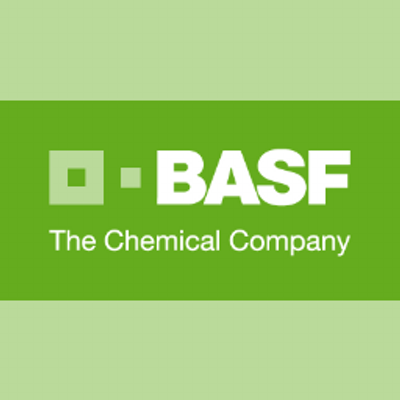 BASF Products provide the professional pest management industry with better solutions for more effective and efficient pest control. Bayer Advanced products helps eliminate and prevent insects at at your home, indoors and outdoors. 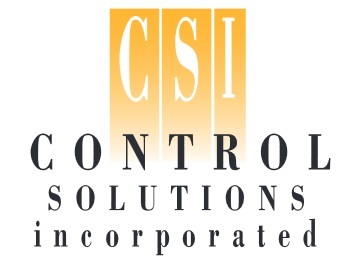 Control Solutions Inc. (CSI) develops synergistic sustainable pest control formulations serving the pest management professional market. Dupont pest control products help with all of your pest solutions needs. Termidor is America’s #1 termite defense product, which gives you, the homeowner, peace of mind that your home is treated with the best quality termite prevention. 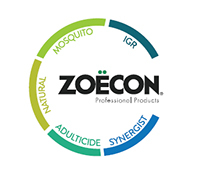 Zoecon pest control products help eliminate and prevent pest infestation with long-lasting control.